Fall sports of 2015 has come to an end, but not without wrapping up the season with some great accomplishments. Here’s your fall sports recap, starting off with cross country. They had some awesome performances throughout the season, nearly winning every meet.These victories carried the team all the way to regionals, where they came fourth place; this moved them up to the big stage of states, where they made a remarkable finish to sprint into fourth again. Cross Country isn’t the only sport to make it that far- girls soccer also had a great season. Their finishing record was 18-1-2.They won the SMAC Championship, beating North Point 2-0, and finished the regular season undefeated.They also won the Region Championship, taking a victory over Northwestern.They then traveled all the way to states, where they beat out Sherwood in the semifinals 2-0. Moving to the very top, Leonardtown’s girls fiercely played the state championship game at Loyola University against Broadneck, coming within a hairsbreadth of the game in overtime but just falling short at 1-0. Nevertheless, this team made it all the way to the top, and their accomplishments across the season are a victory entirely in themselves. This season, the boy’s soccer finished off the year with a record of 9-7. They won their first playoff versus North Point, but were sadly knocked out in the 2nd round by South River. Some of the major highlights of the season for them would include the overtime wins versus Wootton High School and Arundel High School. This season the field hockey team had some new additions to the coaching staff: joining Mary Bath as the head varsity coach, Megan took on the position of head JV coach, and Brian as goalie coach. Coach Lloyd says that they “all had a great season of fun and learning.” Some peaks of the year of the year for the field hockey team would include beating Chopticon 6-0, and Sami Richard who is a Junior scoring the winning goal against Calvert right before the game got rained out on Senior Night. There were also several players with injuries during this season, but this didn’t stop the team from leaving their all on their field at every game. Annual traditions of visits to the corn maze and frequent spaghetti dinners all keep the teammates close throughout the season, as well as strengthening their bonds outside of it.One thing that their coach knows that the team looks forward to is doing 2-4-6-8s, as well as yoga and pilates. 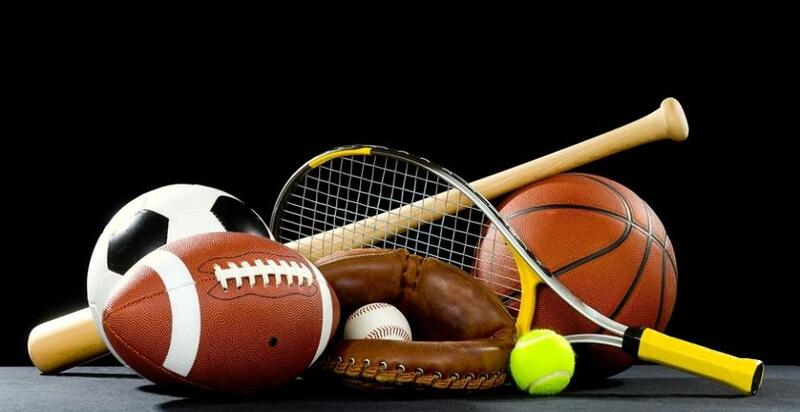 Overall, this year’s fall sports season has had some great accomplishments, and all teams have had some great wins to take them to the next level. Although not all of them made it as far as others, each team had a passion for the sport that they were playing, and after all, that’s all that really matters.